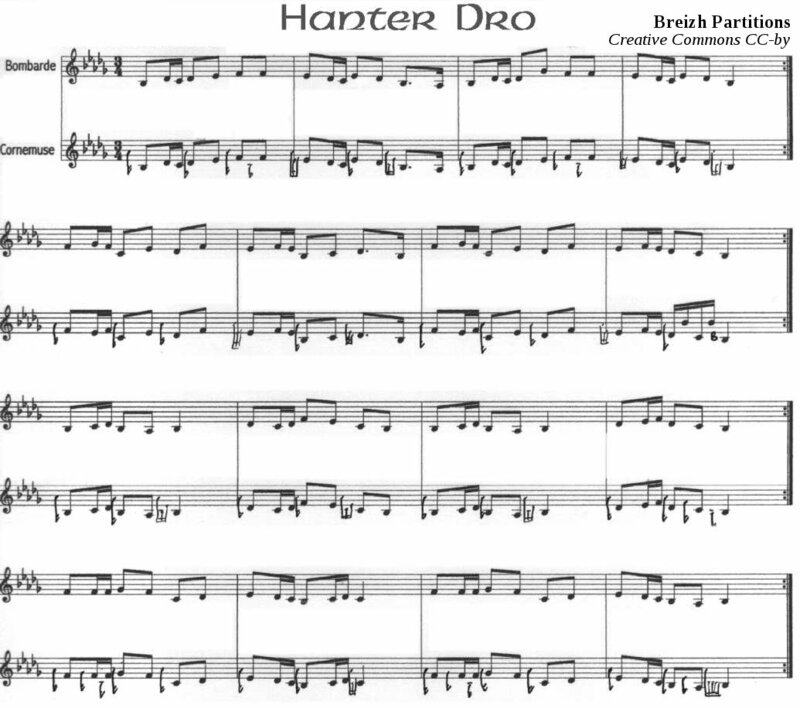 Hanter Dro is an "hanter dro" sheet music from Country of Vannes for the bombarde and Great Highland bagpipe. This music is traditional. Is 203 a prime number?